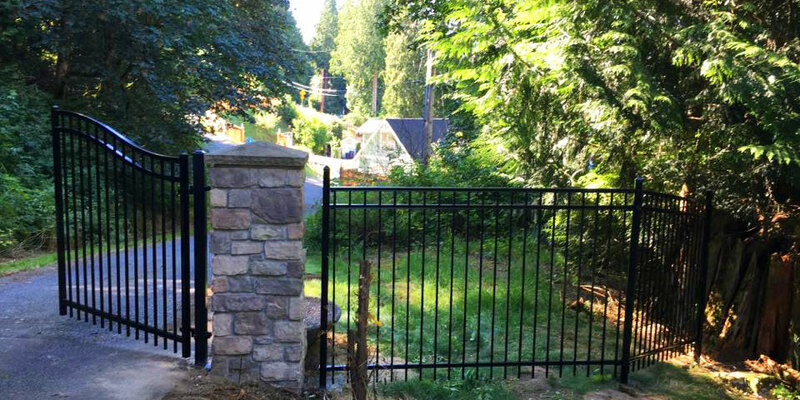 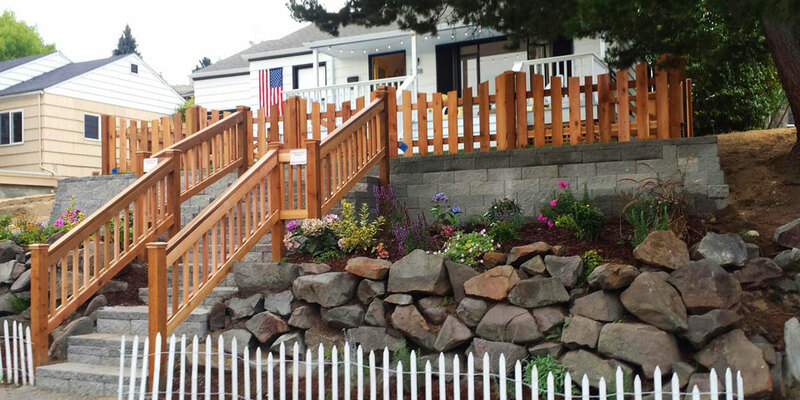 Trust the team at Discount Fence in Skagit County, Washington, to provide a wide range of options for you. 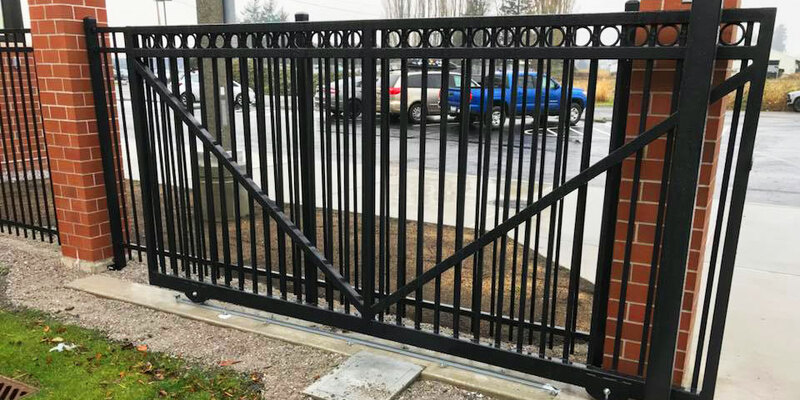 Our fencing company provides fence installation, repairs, supplies, and do-it-yourself packages for residential, commercial, and industrial customers. 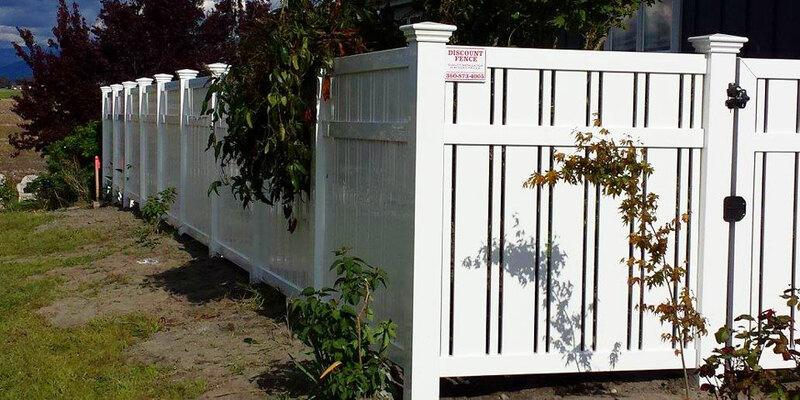 We will work within your budget and timeline to provide the best fencing solution available. 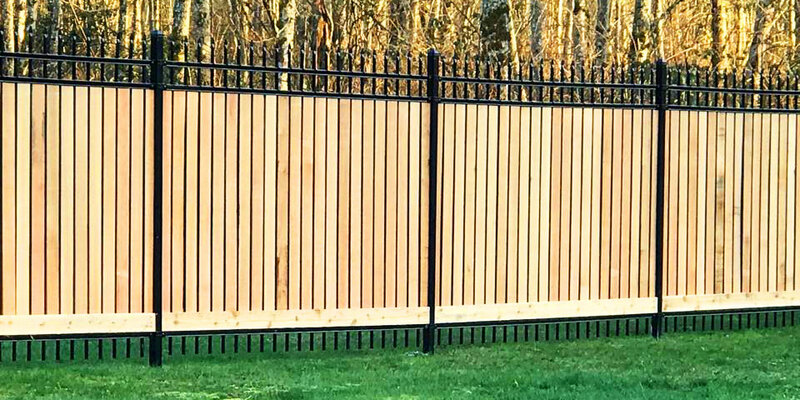 Transform the perimeter of your property into an ornate work of art with fencing and materials such as cedar, chain link, or vinyl fences in a variety of designs from Discount Fence.